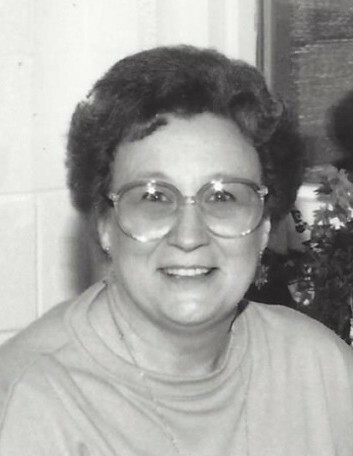 Eureka – Agnes Whitley Bartlett, 76, died Wednesday, March 20, 2019. The funeral will be Saturday, 11:00 AM, at the Eureka Cemetery, followed by a time of visiting and sharing at Mount Nelson Baptist Church Fellowship Hall. Surviving is her husband, Roy W. Bartlett; daughter, Shonna Tompkins (Tim) of Pawley’s Island, SC; son, Chris Bartlett of Durham; grandchildren, Anna Urben (Stephen) of Raleigh; grandson, Jesse Tompkins of Pawley’s Island, SC; brother, Johnny Whitley (Kay) of LaGrange. Memorials are suggested to Mount Nelson Baptist Church, PO Box 3239, Eureka, NC 27830 or to Kitty Askins Hospice Center, 107 Handley Park Ct, Goldsboro, NC 27534.